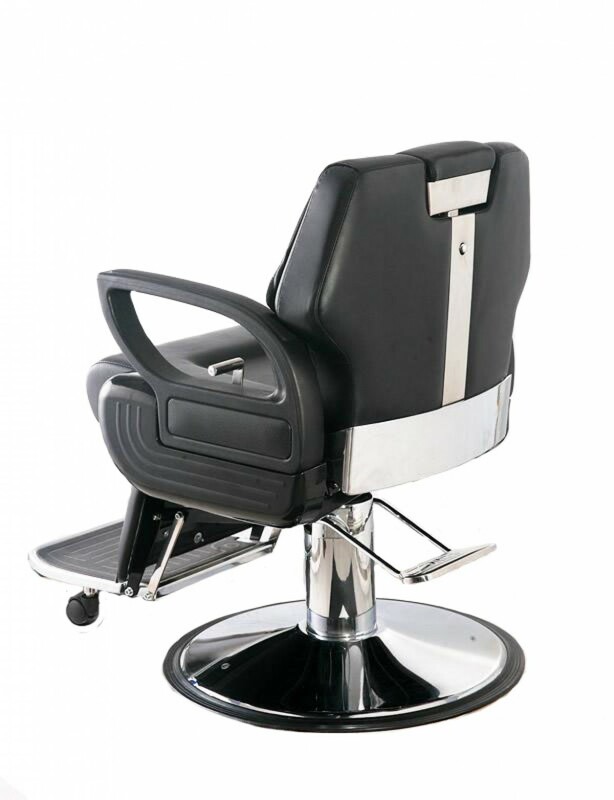 This barber chair is simple with sophistication. 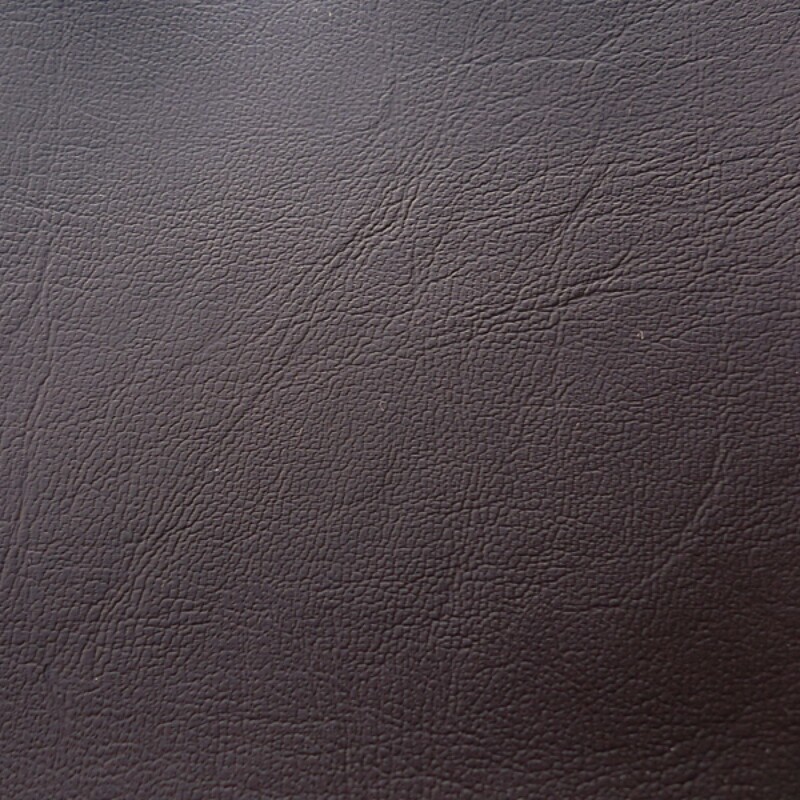 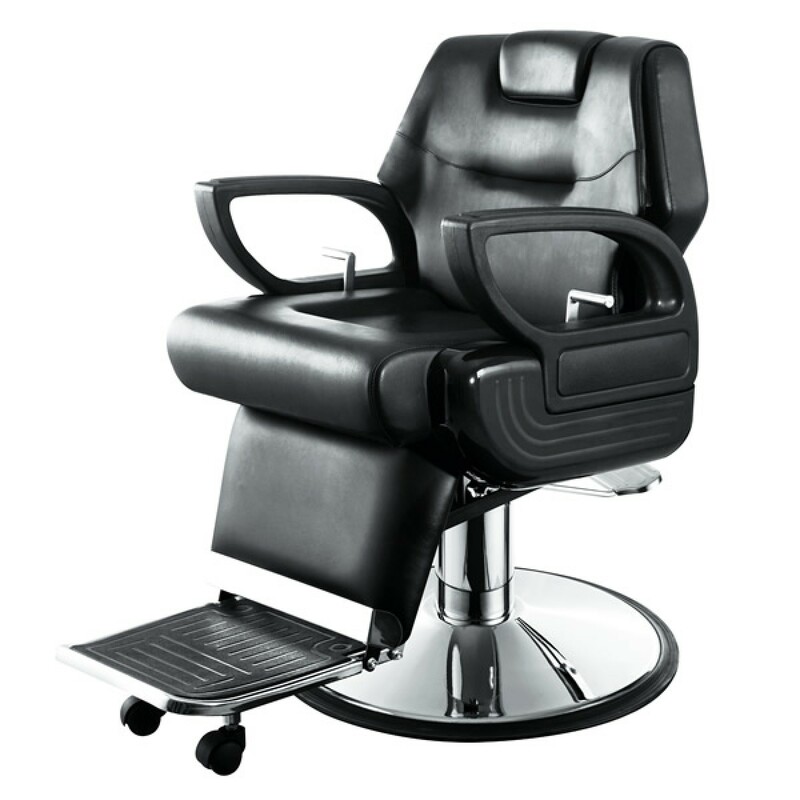 It's incredibly durable with memory foam cushions, stainless steel metal and chrome base. 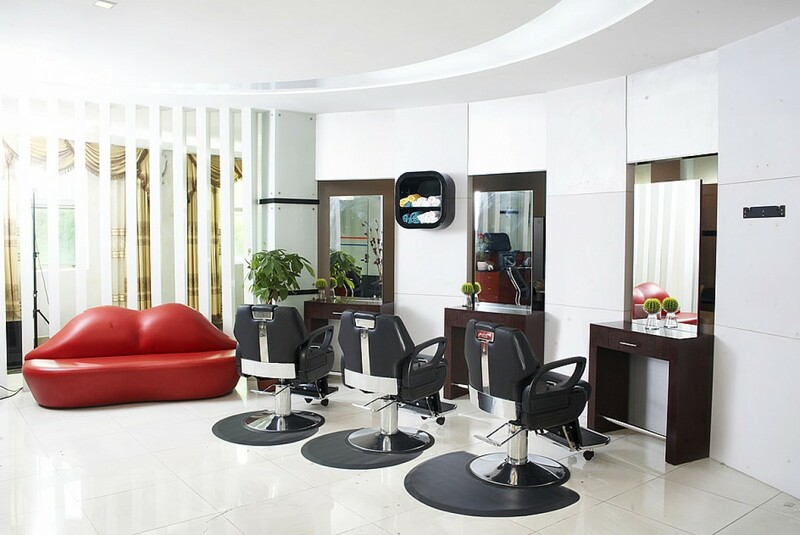 The high quality vinyl can withstand all the chemicals used within a salon or barbershop environment and is easy to clean. 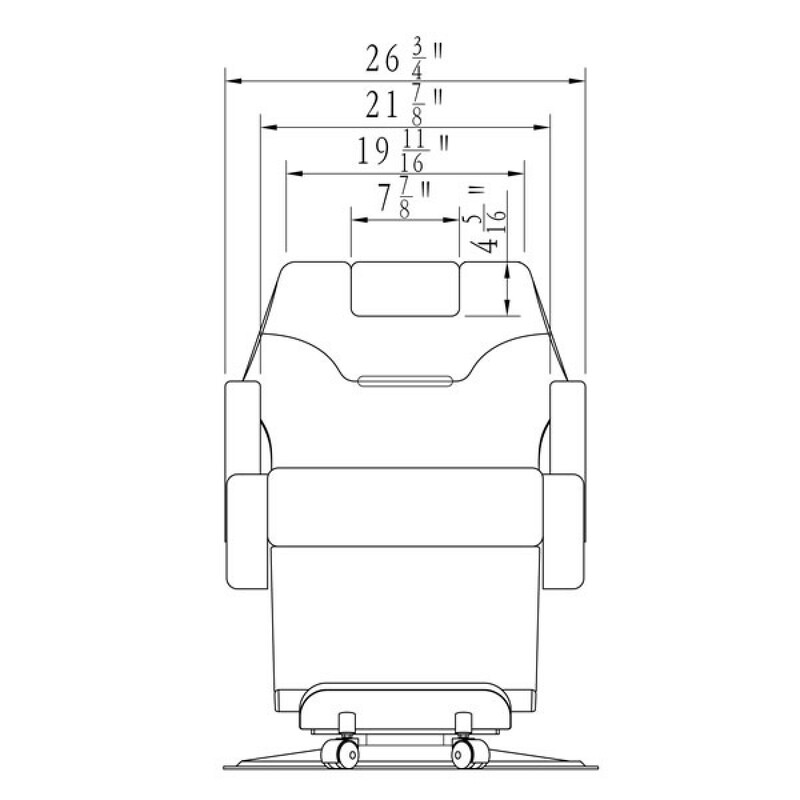 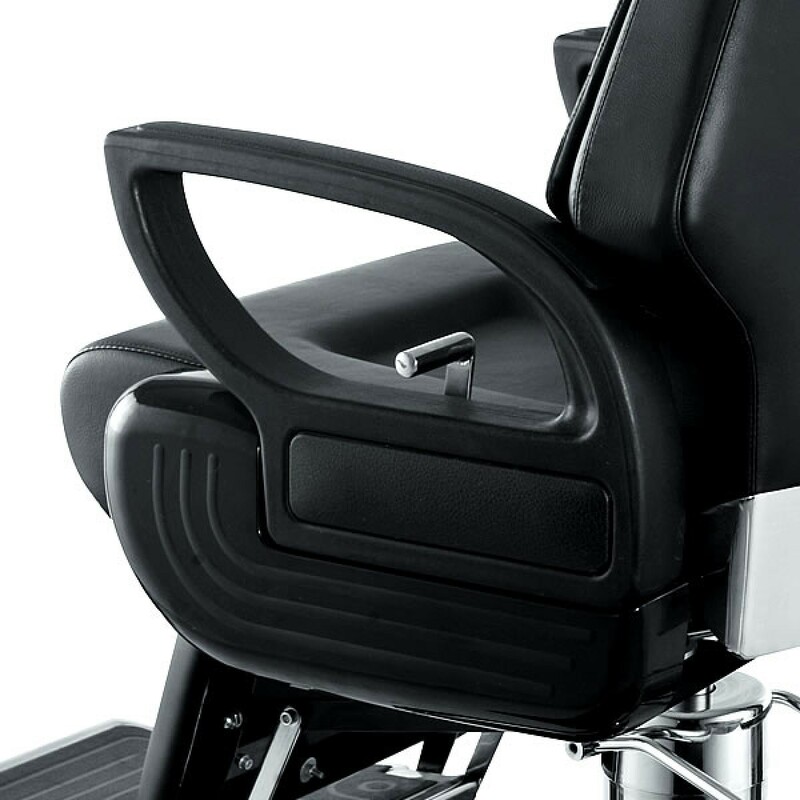 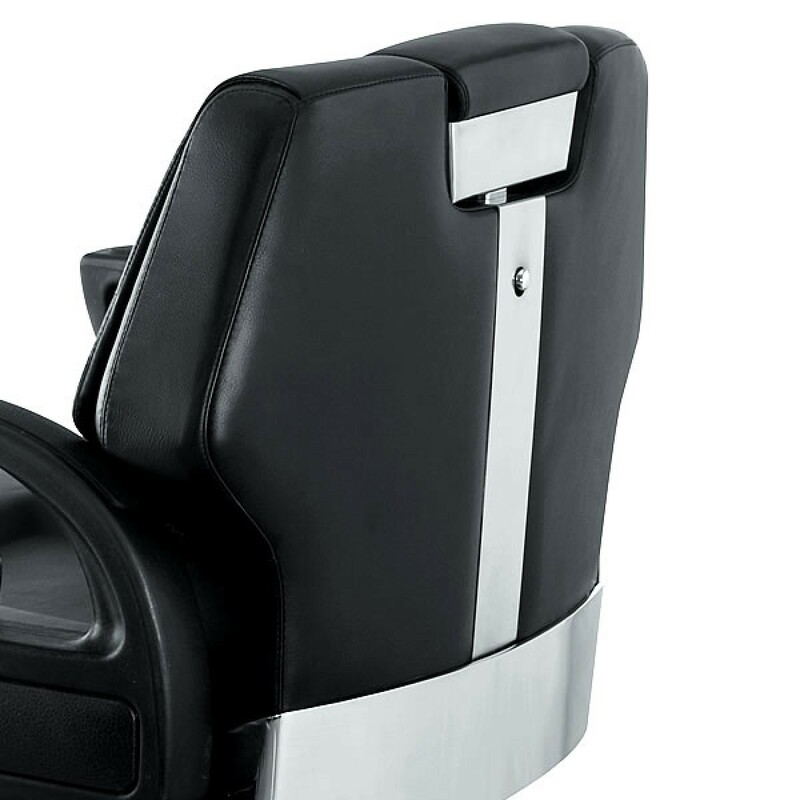 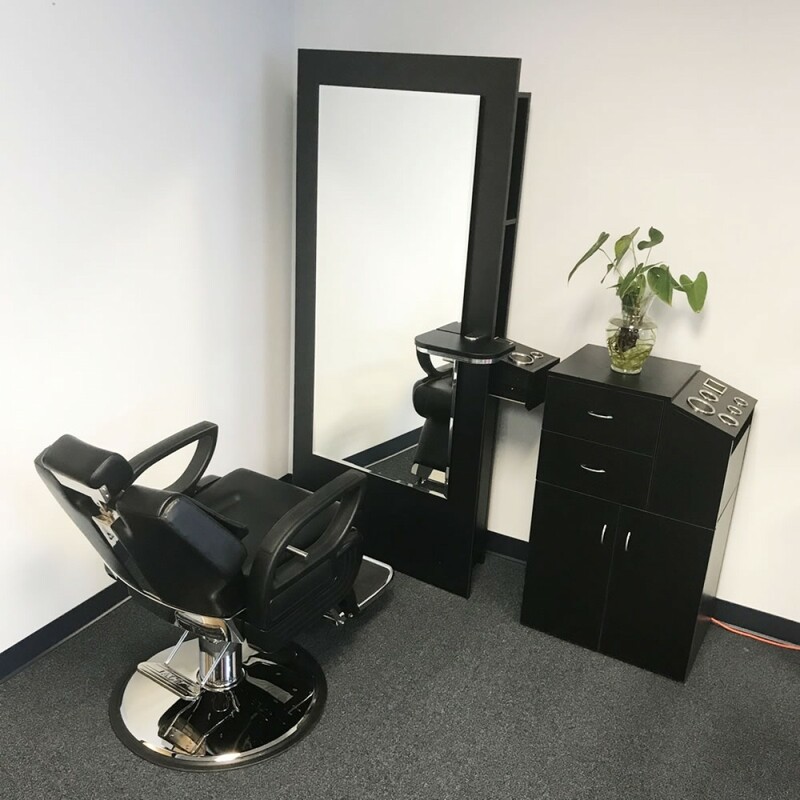 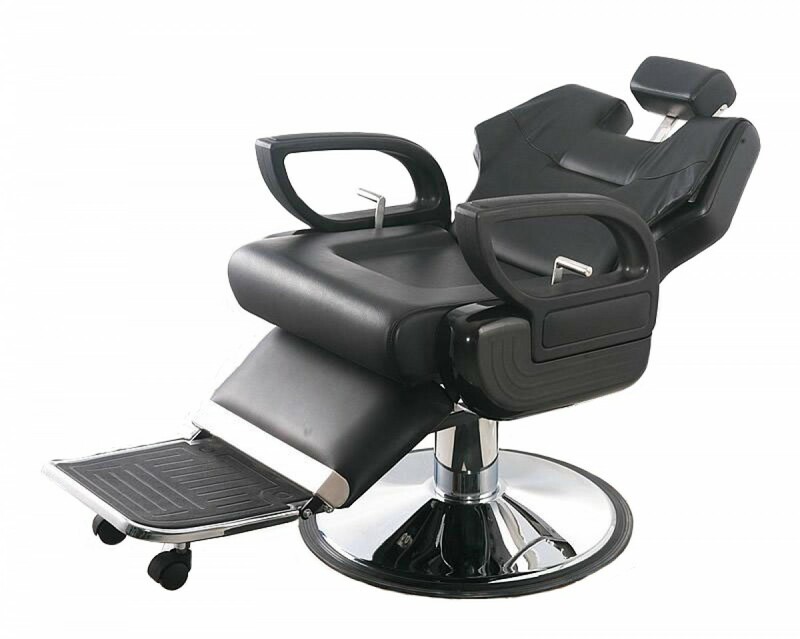 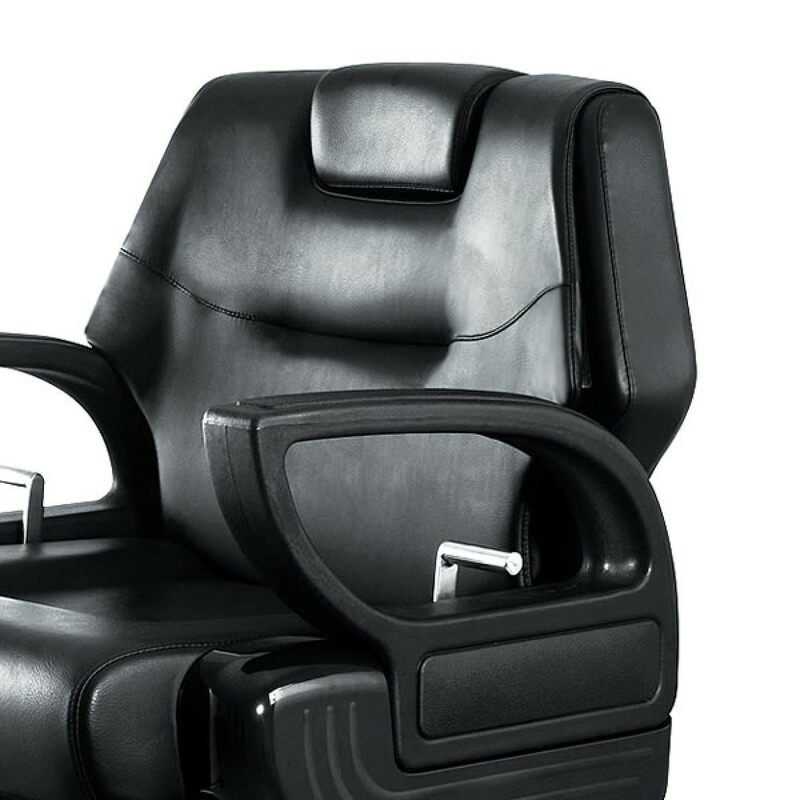 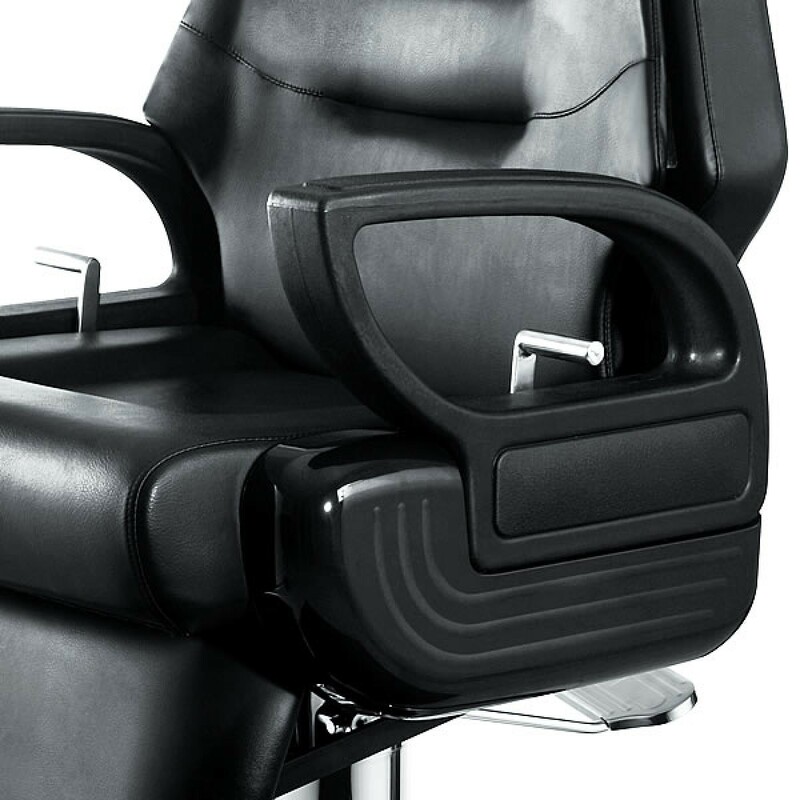 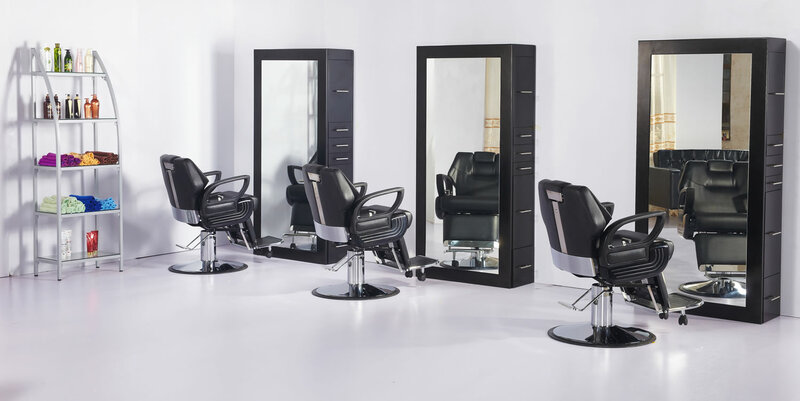 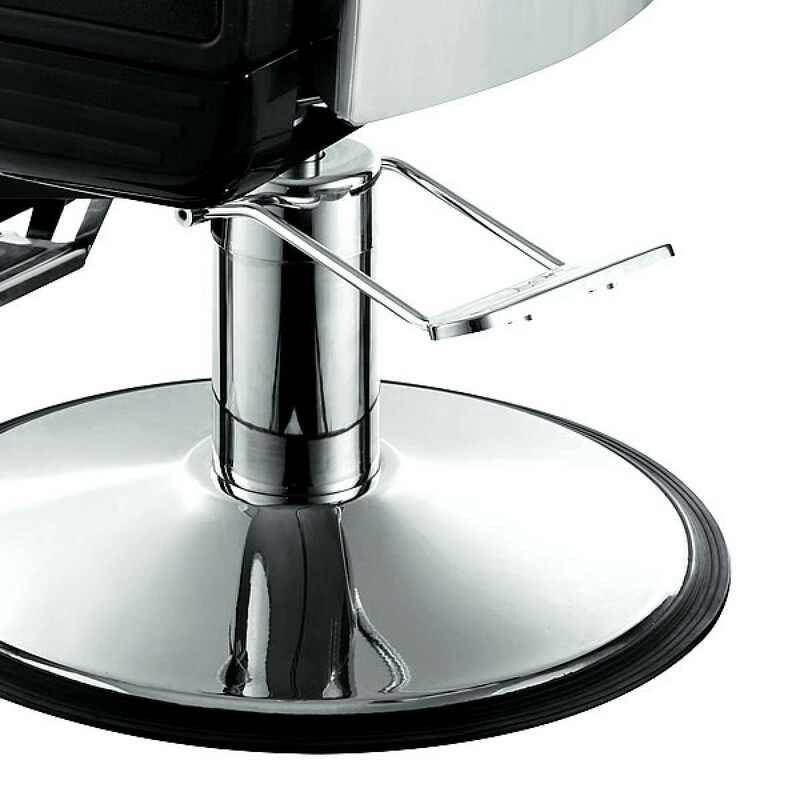 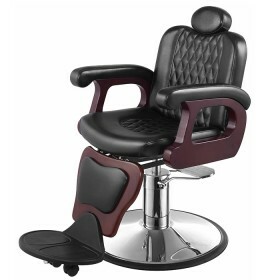 Hairdressers can easily position clients to comfort by using the chair's reclining back and adjustable headrest. 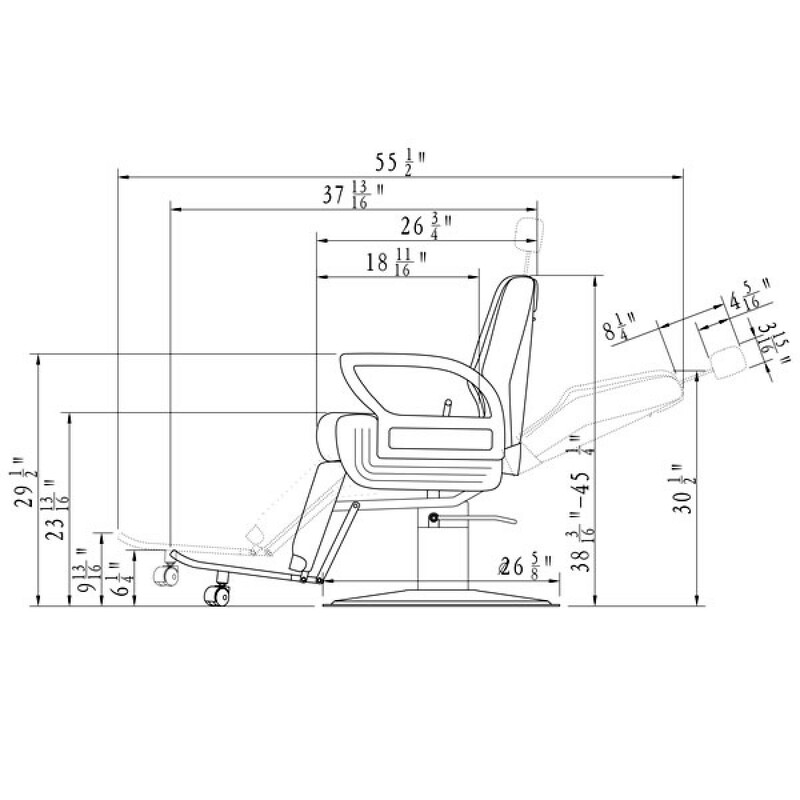 Seat to ground: 23 13/16"